Planning your vacation typically involves some time. From choosing the days you’ll travel, to booking a hotel and renting a car – and then, of course, there’s the dreaded wait! Crossing off the days until you can step out the door with your bags packed and get your vacation started! We know vacations never last long enough! So here are some tips to make the most of your vacation in Mexico this year. When your vacation begins, set aside all of the daily tasks that bog you down and focus on what is truly important: enjoying this very moment where everything you love and enjoy is right in front of you. Admire the landscape, embark on fun tours, eat all the delicious food and enjoy time with friends and family (as well as new friends you’ll meet). We know – this is scary to even think about! How else are you going to upload your photos to all of your followers on Instagram?! 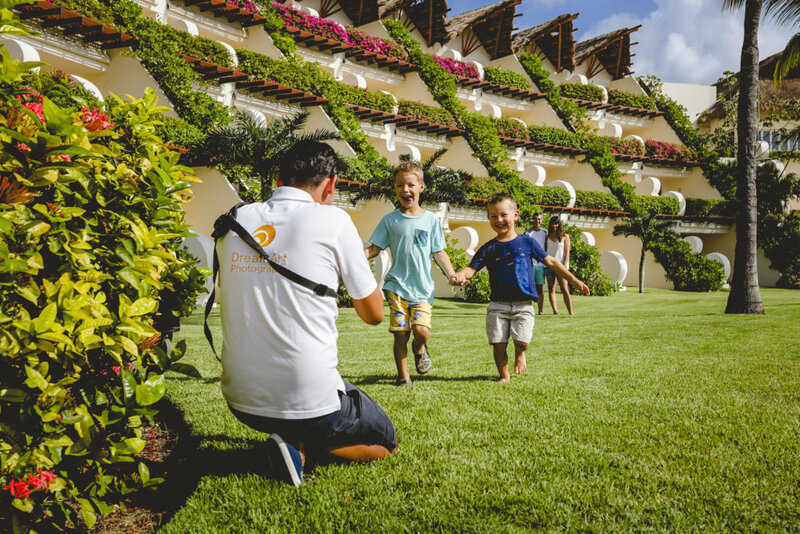 But you don’t need to worry about this because there are resorts like Grand Velas Riviera Maya where you can actually have your own professional paparazzi. Feel like a star on your vacation! Dedicate yourself to having fun and enjoying the moment while you let the professionals be your personal photographer for the most insta-worth photos! Don’t forget the main purpose of vacation: REST and ENJOY. If you want to discover the destination, do everything that interests you, or, if you simply want to rest and bask on a sun-drenched beach, let yourself be pampered and don’t get distracted from your goal. When you get back, the best way to get over the post-holiday blues is to smile, be thankful and this will completely change your attitude. Let your body and mind reintegrate into daily activities and share your vacation adventures with friends! Show off your trip and your insta-worthy photos (that you haven’t posted yet, of course)! Even though vacations are never long enough, enjoy your trip and make all of that time worked and money invested (as well as that long wait) worth it with friends and family this year.